To your health and your loved ones. Natural blue color, use for healthy drink, tea herb, colorful drinks, take it with honey and lemon to enjoy its awesome taste and revel. 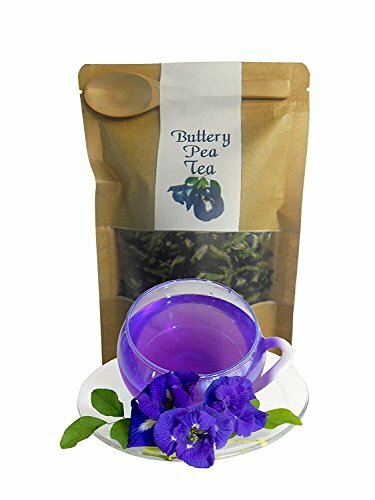 100% Organic Dried Pure Butterfly Pea. Pea dry either woo and tea. Quenching Keep warm winter fire. If you have any questions about this product by morning farm, contact us by completing and submitting the form below. If you are looking for a specif part number, please include it with your message.